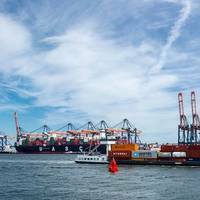 The Port of Rotterdam Authority is calling on the Dutch Government to form a coalition with countries in North-West Europe so that a joint CO2 price can be introduced. 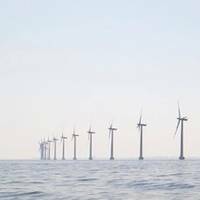 At the Port Authority’s Energy in Transition Summit 2018 on the RDM site in Rotterdam, Port Authority CEO Allard Castelein made a powerful case for a much higher CO2 price in conjunction with a new industrial policy for the Netherlands. 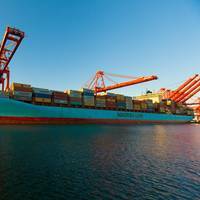 At the summit, the Port Authority also revealed the results of the CO2 impact of marine and inland shipping. Clean diesel technology upgrades for large tug and switcher locomotive engines cost only $4,379 to $15,201 per ton of nitrogen oxides (NOx), compared to more than $30,000 per ton of NOx for many other diesel emission reduction projects. 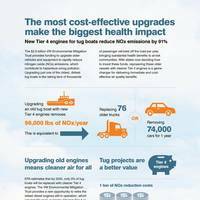 The Diesel Technology Forum (DTF) and the Environmental Defense Fund (EDF) has released a report documenting the significant emission reduction benefits that can be gained by replacing older engines in tug boats and switcher locomotives with the latest clean diesel models. 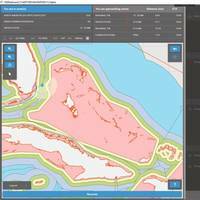 SKF has extended its BlueMon environmental monitoring and mapping system to meet the maritime emission requirements of MARPOL 73/78 Annex VI. As the number of Emission Control Areas (ECAs) grows, and limits become stricter, ship operators are finding it increasingly difficult and time-consuming to stay compliant. With the amendment of Annex VI of MARPOL 73/78 coming into force in January 2020, there is now even more reason to adopt SKF BlueMon’s automated approach to compliance. 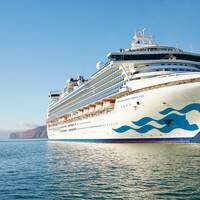 The existing SKF BlueMon product already focusses on Annex I.
Navios ShipManagement Inc., a member of Navios Group, has issued a letter of intent endorsing DuPont Clean Technologies as the preferred supplier of exhaust gas cleaning systems (EGCS) for its vessels. The letter of intent also confirms that Navios and DuPont Clean Technologies will carry out a joint feasibility study and techno-economic analysis of marine scrubbing units for retrofitting or new build installation on a variety of vessels, from bulk carriers to containers and tankers. The planned feasibility study will examine the viability of fitting DuPont Marine Scrubbers on both retrofit and newbuild projects. “Talks with Navios reached this point because both companies are focused on efficiently reducing emissions. 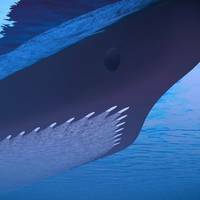 The 0.5 percent global sulfur cap by 2020 requires marine industry action. “By 2025, up to 20 percent of the global fleet could have [scrubber] technology installed,” estimates DuPont Clean Technologies Marine Business Development Manager, Europe, Marco Dierico. 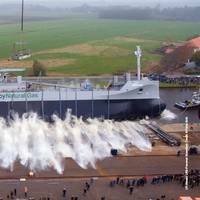 “Ship owners and operators that want to minimize costly changes and continue to burn heavy fuel oil (HFO) will require a scrubber to clean the fuel. The October 27 decision from the International Maritime Organization’s (IMO) Marine Environmental Protection Committee (MEPC) to enforce a global 0.5 percent cap on sulfur emissions from fuels by 2020 will necessitate ship owners and operators to select an emissions abatement solution in order to meet the new requirements. DuPont awarded third marine scrubber order by Vulica Shipping Co. Ltd. Vulica Shipping Co. Ltd. has selected DuPont Clean Technologies for the supply of a hybrid single-stream scrubber designed by DuPont subsidiary Belco Technologies Corporation (BELCO) to be retrofitted to MV H.A. Sklenar, a self-unloading bulk carrier that operates along the Gulf of Mexico. 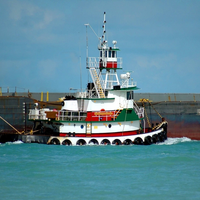 The vessel is owned by Vulica Shipping Company Ltd., a subsidiary of Vulcan Materials. “We designed the exhaust gas scrubber tower and scrubber system so Vulica could efficiently treat the exhaust gas produced by the main diesel engine on MV H.A. Sklenar,” Garrett Billemeyer, Technology Development manager explained. 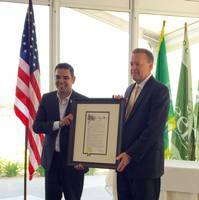 Shipping lines, environmental organizations, trucking companies, terminal operators and a railroad were honored today, July 29, by Long Beach Mayor Dr. Robert Garcia and the Port of Long Beach at the annual Environmental Achievement Awards. The awards are an outgrowth of the groundbreaking Green Port Policy, the Port’s commitment to improving the environment. Approved in 2005 by the Long Beach Board of Harbor Commissioners, the policy put the Port on the path to become a world leader in environmental stewardship. Shock Mitigation and the RIB & HSC Directory are official sponsors and media partners with the Solar1 event in Monte Carlo. 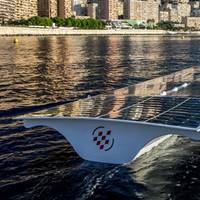 Solar powered boats from all over the world are set to battle it out over two days in the first truly green solar powered boat world championship. From July 10-12, 2014 the historic Yacht Club de Monaco is hosting the Solar1 event, competing for the Monte Carlo Cup. Developed by universities all over the world and driven by young students, this race is destined to be a significant future facing sport. International Paint, BMT ARGOSS, & NAPA urge IMO committee to develop measurement standards for paint energy-saving & eco claims. 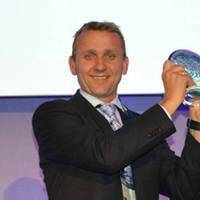 International Paint, part of AkzoNobel, the global paints and coatings company, alongside BMT ARGOSS, and NAPA, call on the International Maritime Organization's Marine Environment Protection Committee (MEPC) to work with independent vessel performance monitoring organisations to develop a standard methodology to determine the energy saving and eco-efficiency impact of clean technologies fitted to new and existing vessels. 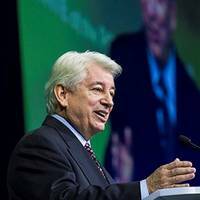 The move comes amid contention from key industry figures questioning the measurement and validation of fuel saving and efficiency claims made by technology companies.